The Borderies eaux-de-vie develops a certain floral and spicy note after 12 years of ageing. On the nose: Some notes of violets, orange blossoms, followed by ginger. Hints of vanilla. On the palate: Fine almonds, some raisin. The finish is long and balanced. 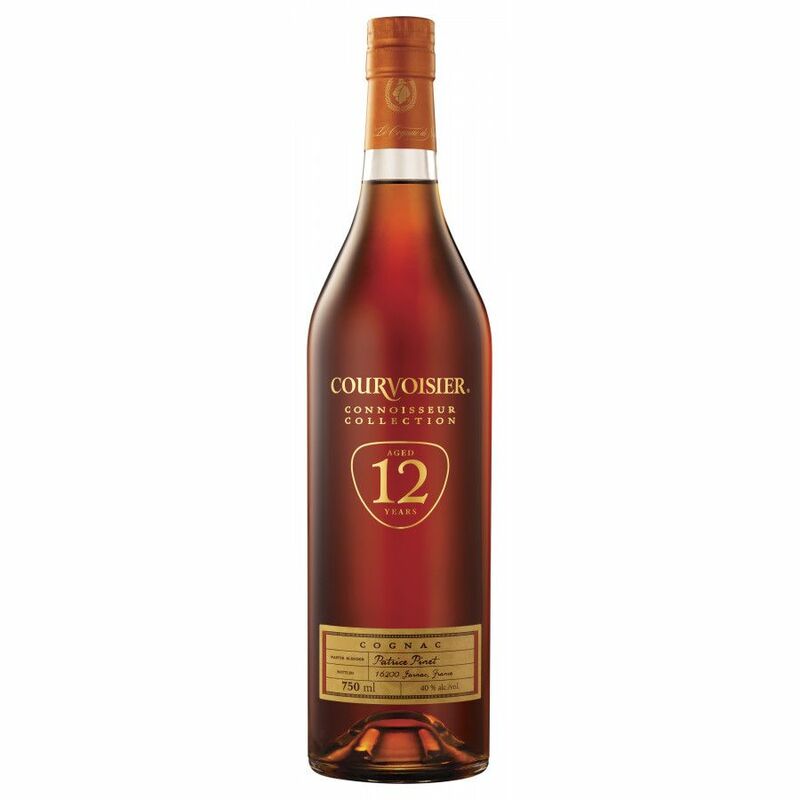 The Courvoisier Vintage Copnnoisseur Collection 12 Years Cognac, is, as the name suggests, a 12 year old vintage. Presented in a stylish bottle, as with all of the cognacs in the 'Connoisseur Collection', the eaux-de-vie used comes prmarily from the Borderies terroir of the region. But to add a little pazzaz, there are some Fins Bois and Grande Champagne cognac included to create balance and harmony. Courvoisier's Connoisseur Collection is somewhat unique. With cognac, unlike other spirits such as whisky,there's no age specifics, once you get outside the declarations of VS, VSOP, and XO. So the house decided to develop and in-house tracking system that allows them to state the actual age of a specific cognac. Hence the name of this one of 12 years. 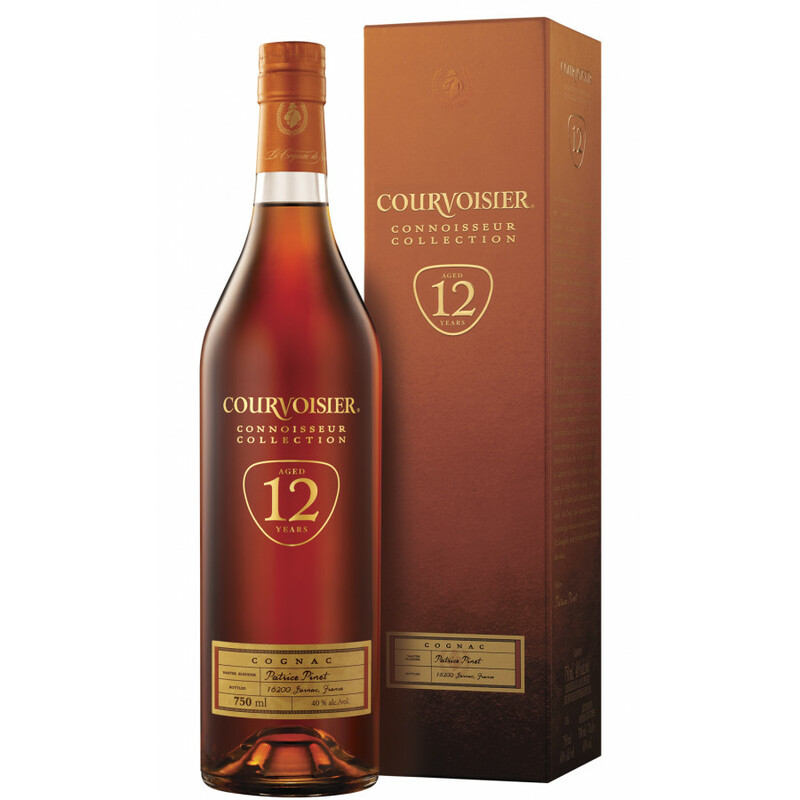 Definitely a smart move on behalf of Courvoisier. But name aside, this is simply a great cognac - one that will hold its own in even the smartest of company. I write this as I sip the Courvoisier 12 year old. The reviewer is spot on and it imparts a nice vanilla and almond base, while still having a nice edge before the slide into smoothness. The finish is nice and long. It makes you want Terrone gelato.You almost get the sense that it's on its way to being a Courvoisier XO, but not quite there. That's okay though, because it doesn't need to be. This cognac is definitely able to stand on its own. I wish the Master Blender label was actually signed - in absence of a flashy bottle - since then it could likely pass as being more expensive than it is... a fine compliment since it's not exactly inexpensive.